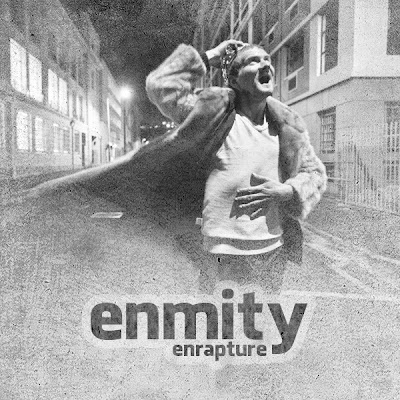 So what is Enrapture all about? Well, each song on this album is related to a different fairy tail by The Brothers Grimm and Hans Christian Andersen. We selected a few of our favourite stories and gave them a fresh Enmity twist.